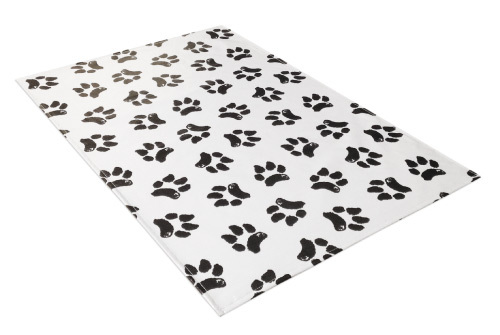 Innovative Pet Mats Make Pets Feel Calm and Safe! A simple and inexpensive way to turn nervous pets into a calm, stress-free visit. 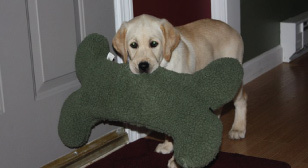 A perfect solution that provides a secure, calming environment, and results in calmer pets! 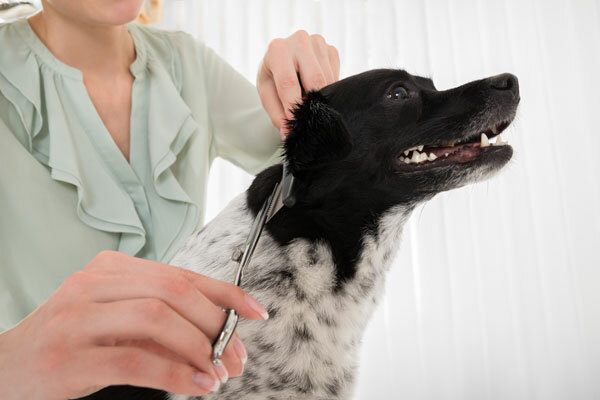 Vet Tested and Vet Certified, now Groomers and other Pet Professionals can turn nervous pets into confident, sure footed visitors. This simple, innovative product is the perfect addition to your business. 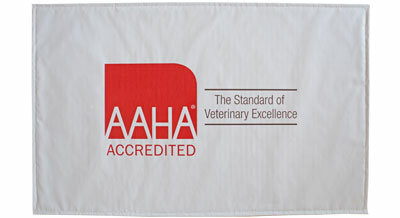 Learn why so many Veterinarians and Pet Professionals have chosen to provide the absolute best for their clients.